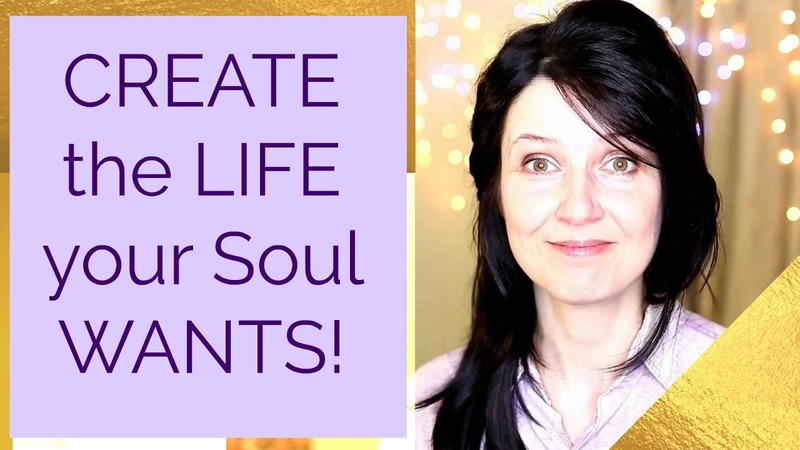 Spirit & Soul, Divine Plan, Free Will, Destiny, Law of Attraction - in an interview! "What's the difference between Spirit and Soul?" "What is Divine Plan, Free Will and Destiny?" "How to make the Law of Attraction work for you?" Danielle is a spiritual teacher and the author of "The Temples of Light" and "The Council of Light."